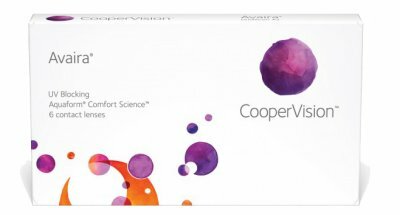 Thanks to CooperVisions aquaform technology (a unique material that attracts and binds water within the lens itself) Avaira contact lenses are able to stay moist and comfortable without the need for additional lens surface treatments or wetting agents like silicone hydrogel. This is a 2 weekly replacement contact lens. Allows oxygen to reach the eye.